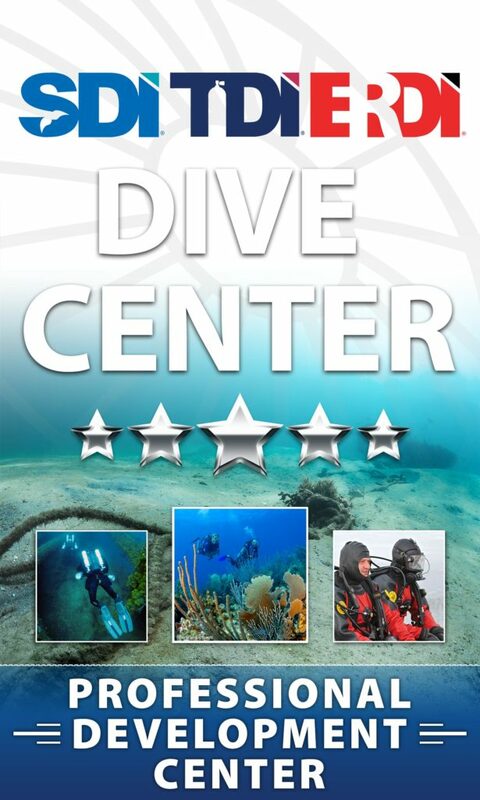 The IANTD CCR Trimix Diver course will certify the diver to a depth of 100m (330fsw). The objective of the course is to train divers in the benefits, hazards and proper procedures for advanced mixed gas diving on a CCR and to develop advanced CCR diving skills for technical diving. During the course, you will learn how to plan and realize CCR Hypoxic Trimix dives to a depth up to 100m and the use of Trimix mixes as diluent. 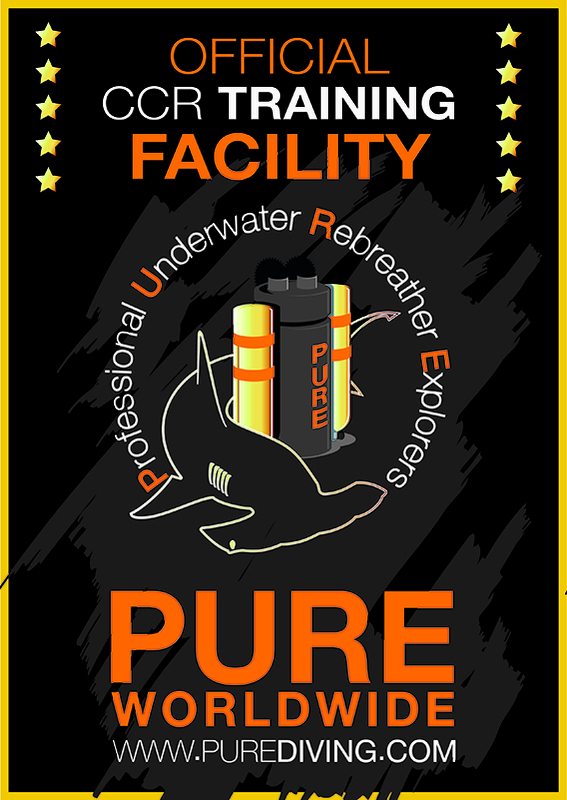 This course requires that you've already taken the CCR Normoxic Trimix course, and is a prerequisite for the CCR Expedition Trimix Diver (120m). This Program is designed for those individuals already involved in deep diving activities but is not intended to be used as an enticement to divers who are content to remain in Sport or EANx diving limits. Trimix affords a safer means for deep-water exploration for divers who dive deep or perform with a clear head at depth. The IANTD Trimix Diver Program requires the diver to be self-sufficient/reliant. 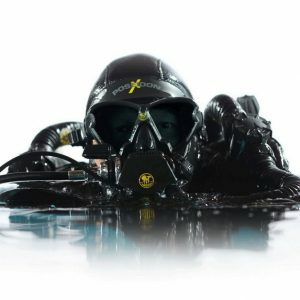 How deep can you dive with the IANTD Rebreather Trimix Program? Rebreather Trimix Diver Programs may be conducted to a maximum depth of 330 fsw (100 msw). Must provide proof of a minimum of 50 hours on the rebreather to be used.